Formerly known as Take Two, the Singaporean based quartet who rebranded themselves as M1LDL1FE last year has been part of the country’s burgeoning indie music scene since as early as 2012. Their new single How You Forget released July 14th is as always is their style, an eclectic mix of buoyant, ethereal synths and old school guitar and bass riffs. Its perhaps not as distinctive as previous releases, but its nevertheless indicative of a promising future. If any one word can describe M1LDL1FE sonic quality, its vibrant. And it’s a quality that’s certainly not lacking in this latest release. There’s a reflective quality in the repeated arpeggiated synth layered above David Siow’s bass. Jeryl Yeo’s drums in earlier release Distraction was strikingly exciting and is not any less impressive in How You Forget’s slow burner of a tune. 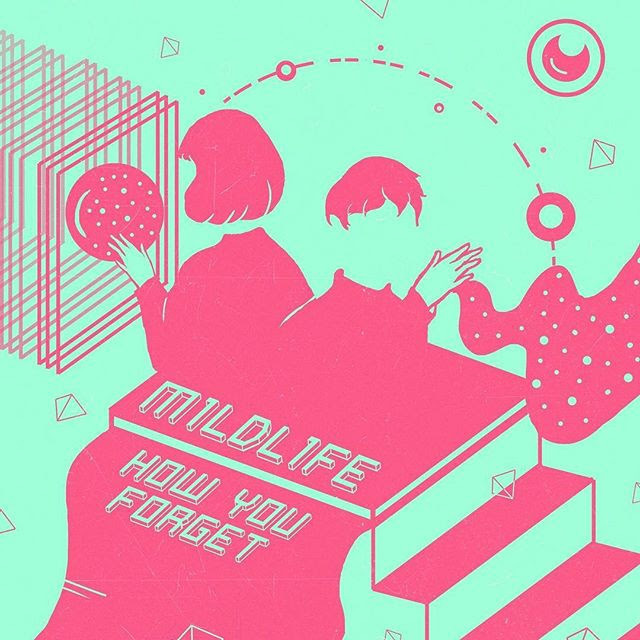 M1LDL1FE sticks to its guns, speaking forlornly of memories that come and go, and there’s definitely something to be had reading into the tunes rather weighty lyrics. At times however, How You Forget feels a little on rails. They’re like Singapore’s own Last Dinosaurs, but with a slightly less well defined musical style. The tune never really deviates, or offers anything ground-breakingly unique in the electro synth, 2000s rock hybrid patina it sets out from the start. But its an early beginning in a new chapter for the group, and there’s huge promise in their hybrid and fluid musical taste. Frontman and vocalist Paddy Ong’s has uniquely crooning, almost old school tone and complimented by licks from Tang Peng Sing’s heavily reverbed lead guitar, the song makes for a refreshing listen.